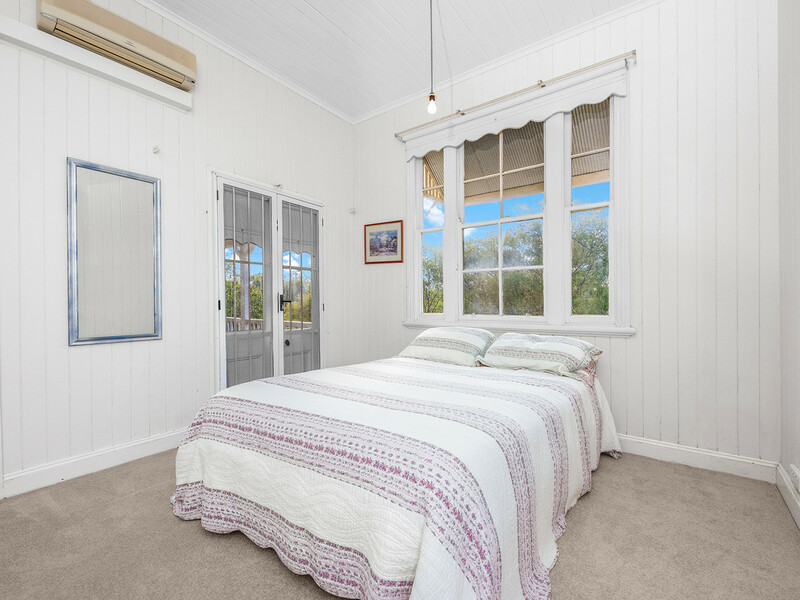 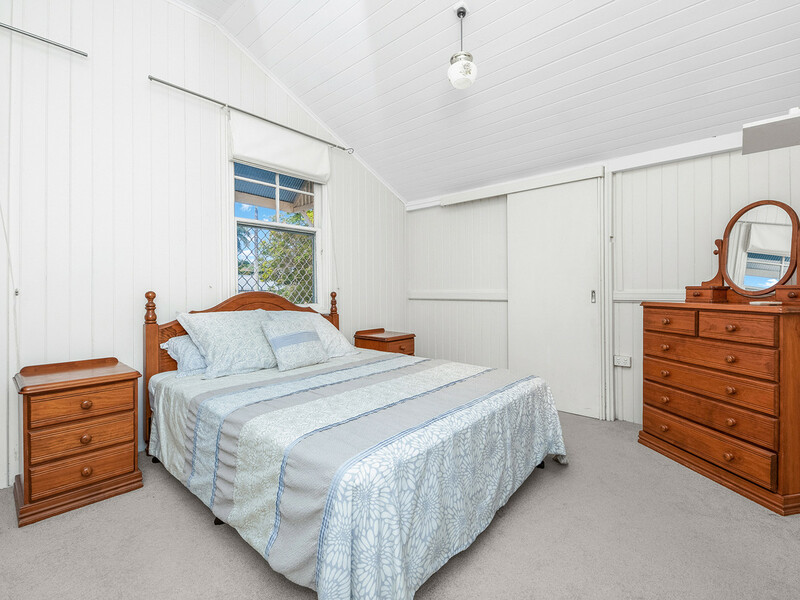 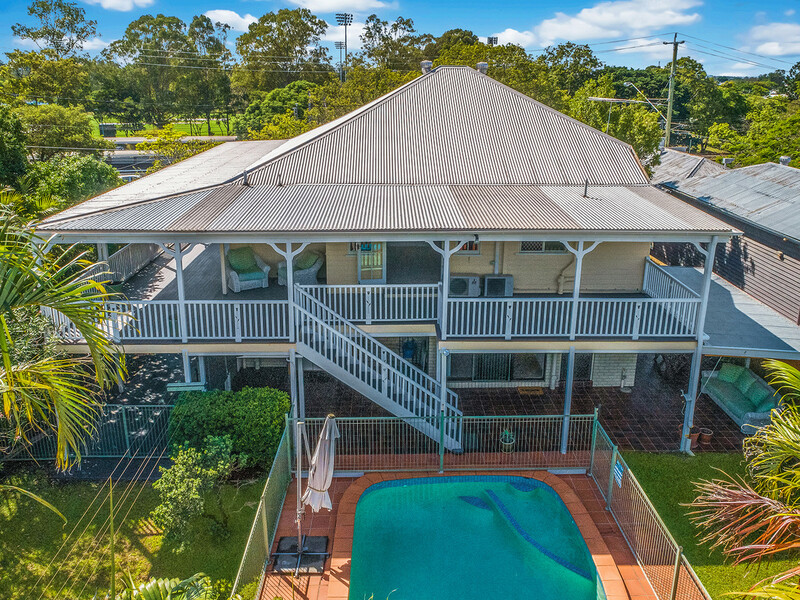 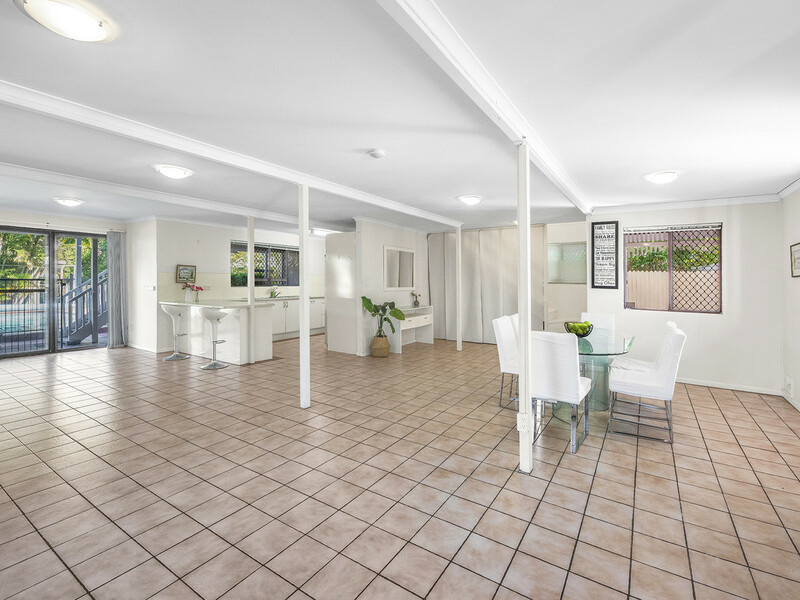 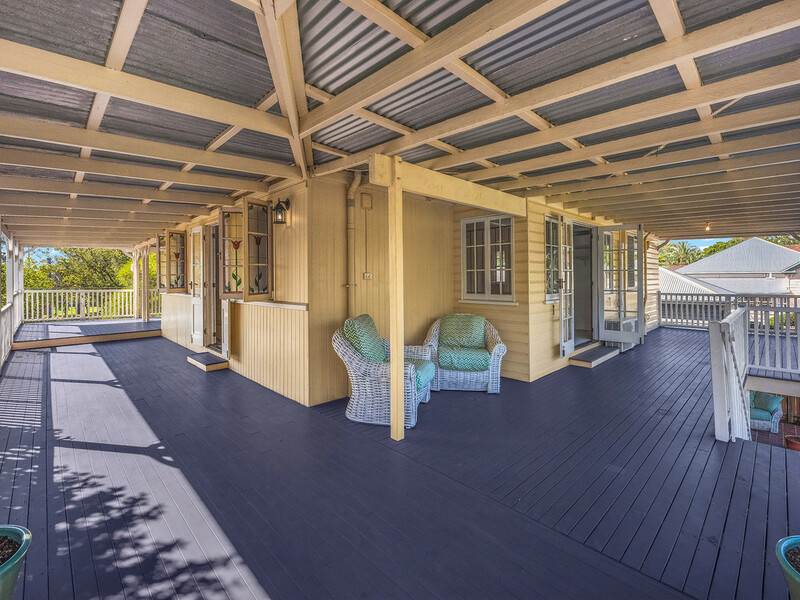 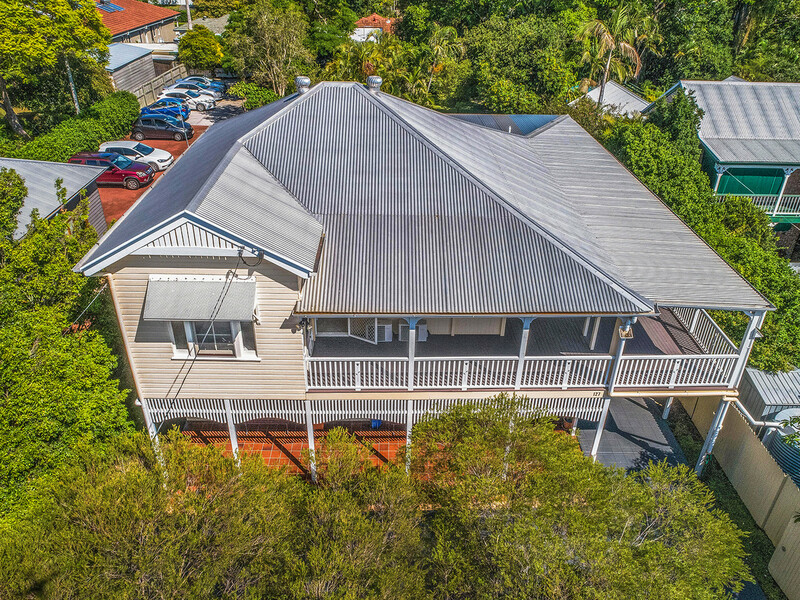 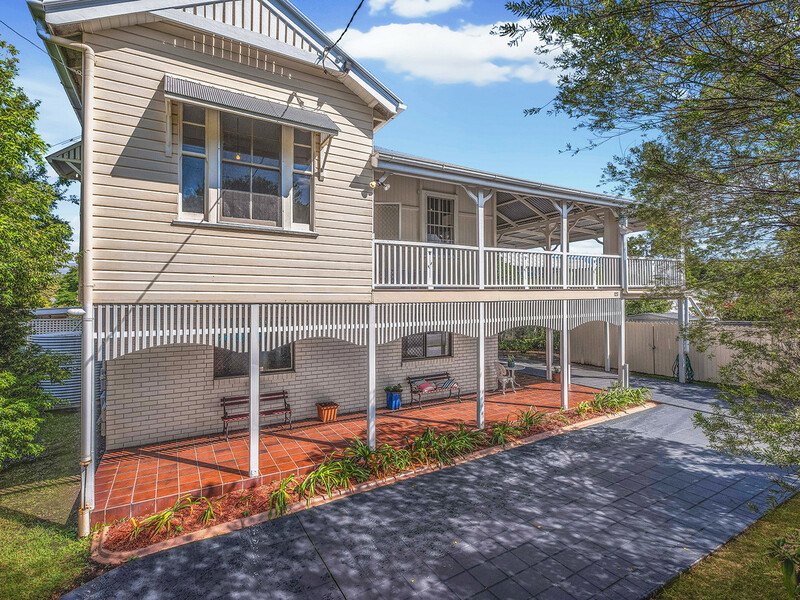 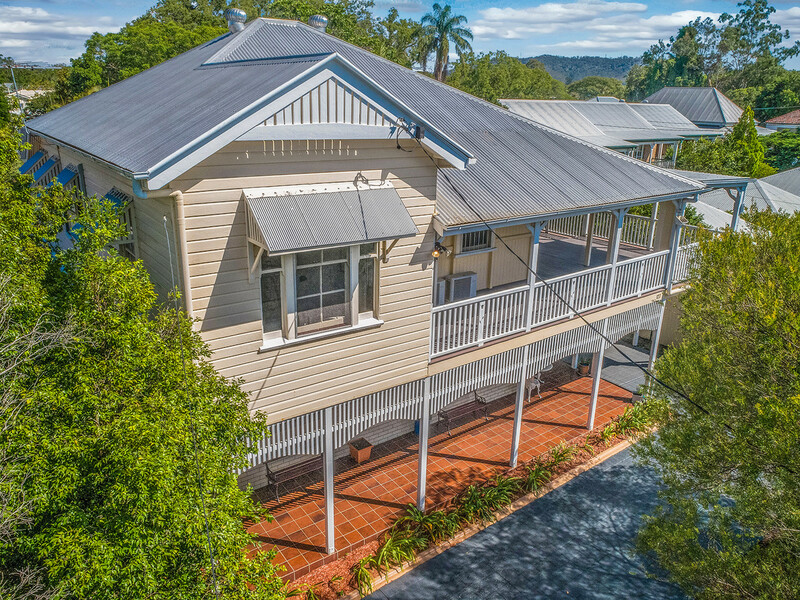 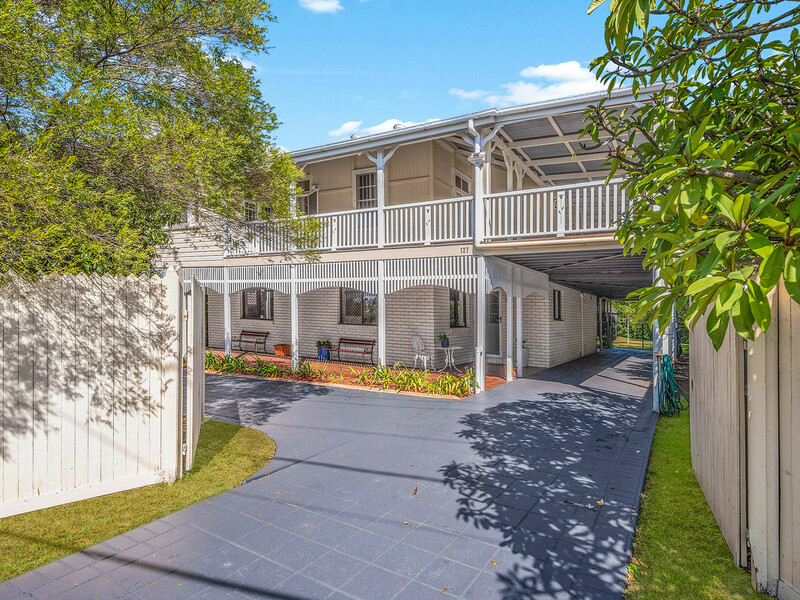 This beautiful 1940’s Queenslander is absolutely drenched with an abundance of old world charm, and is ready and waiting for your family to call home. 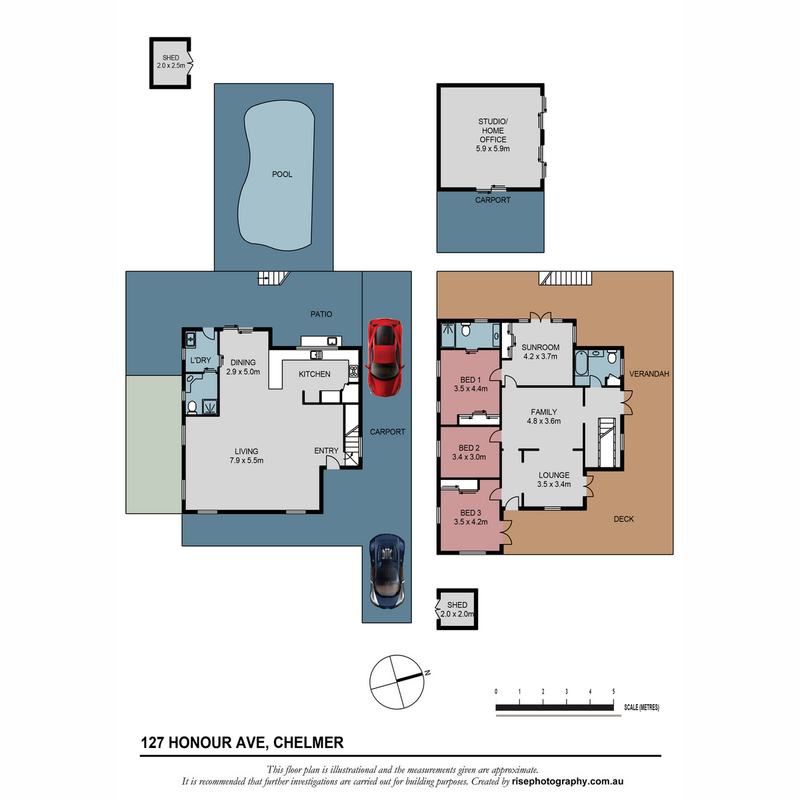 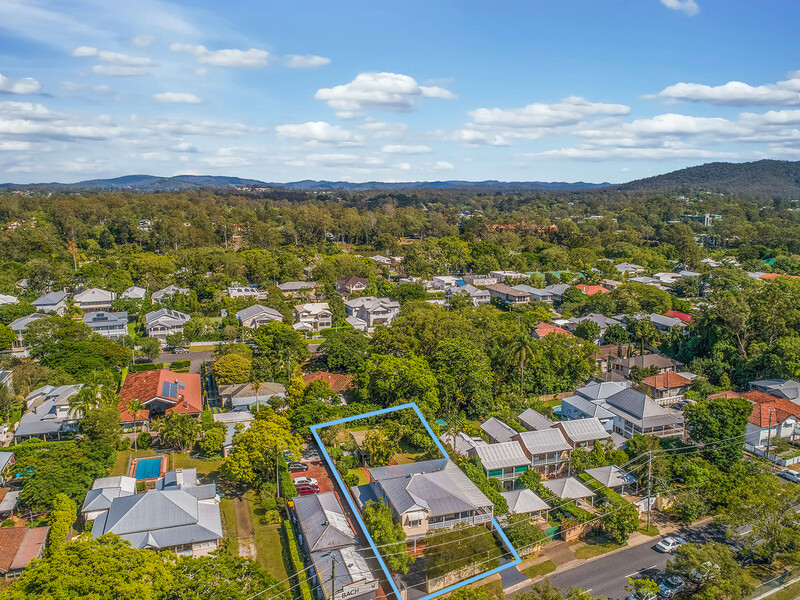 Set on 1142 sqm of Flood Free land on two separate titles has fantastic Development Opportunity. 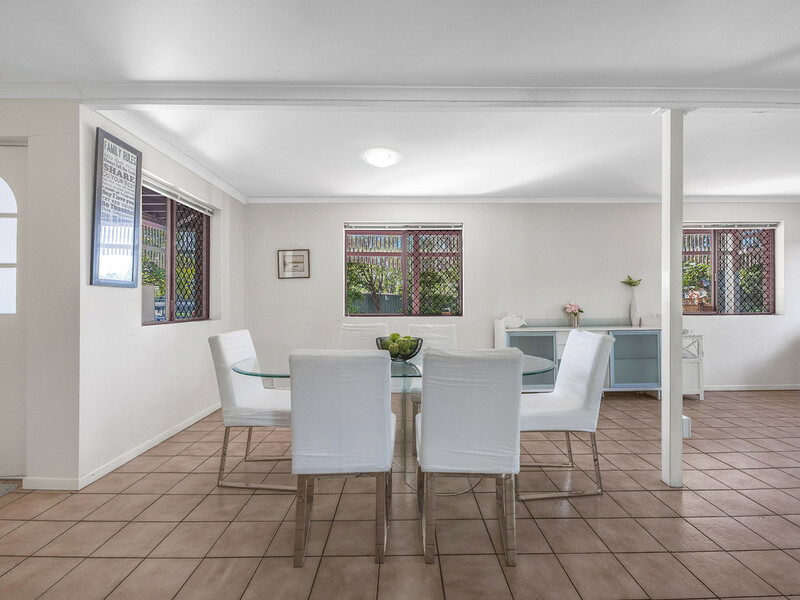 This high-set family home was built in 1940 and is being offered for sale for the first time in forty years. 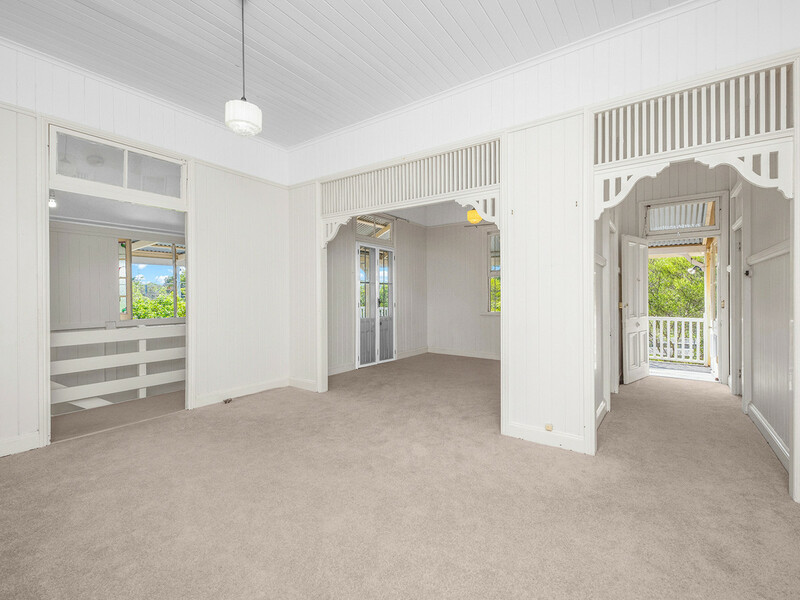 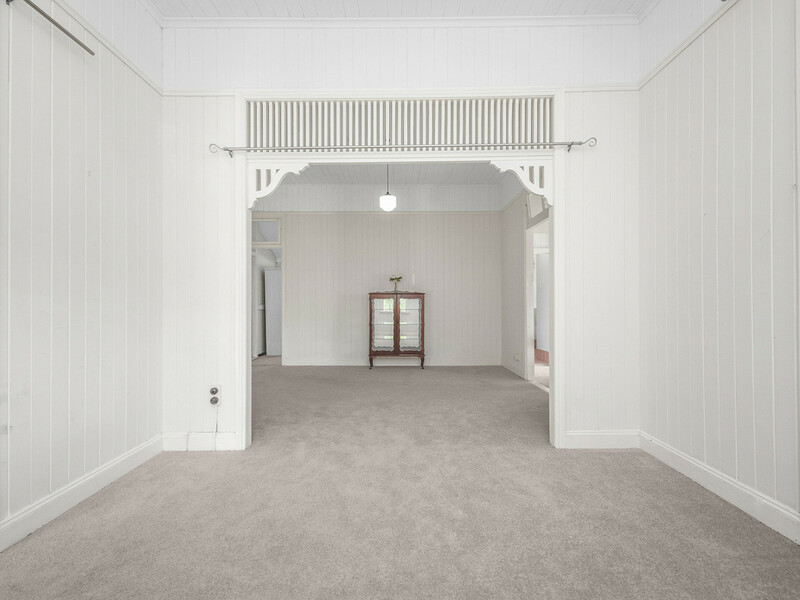 Light filled and enjoying refreshing breezes captured through the multiple doors. 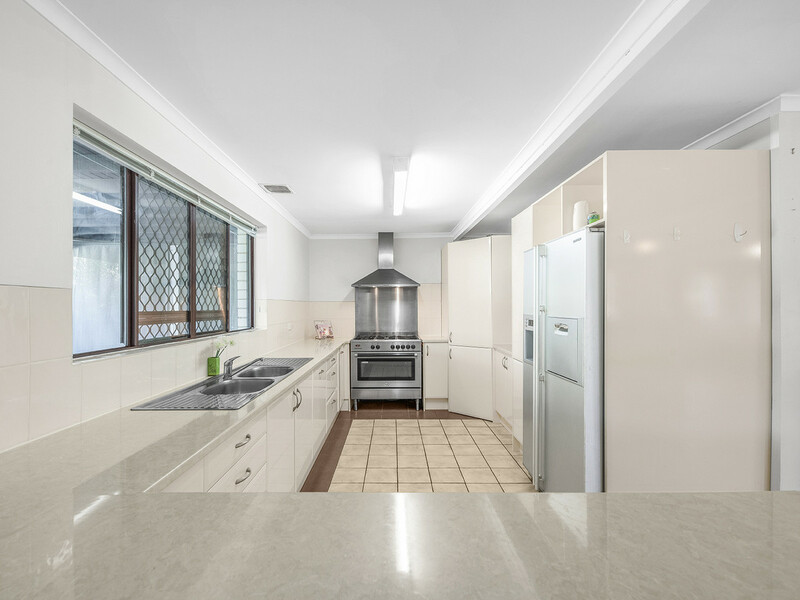 Down stairs this residence accommodates an open plan kitchen with stone bench tops, gas stove (town gas) and ducted range hood. 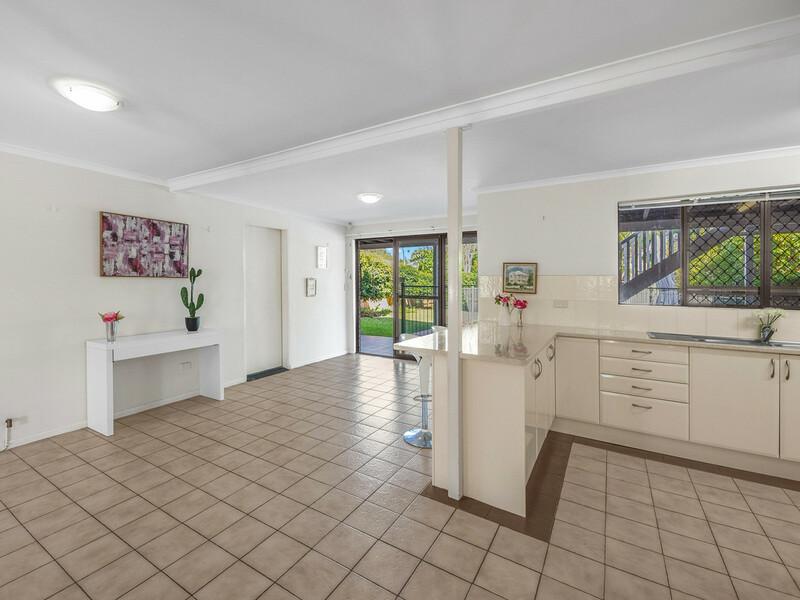 The kitchen flows seamlessly through to the lounge and dining room. 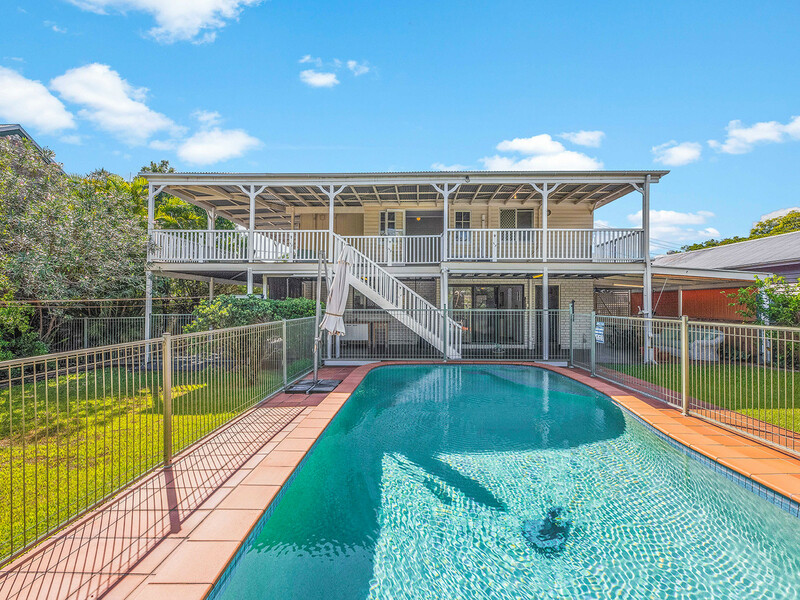 You will have ample space with the huge flat backyard accommodated with an inground salt water pool. 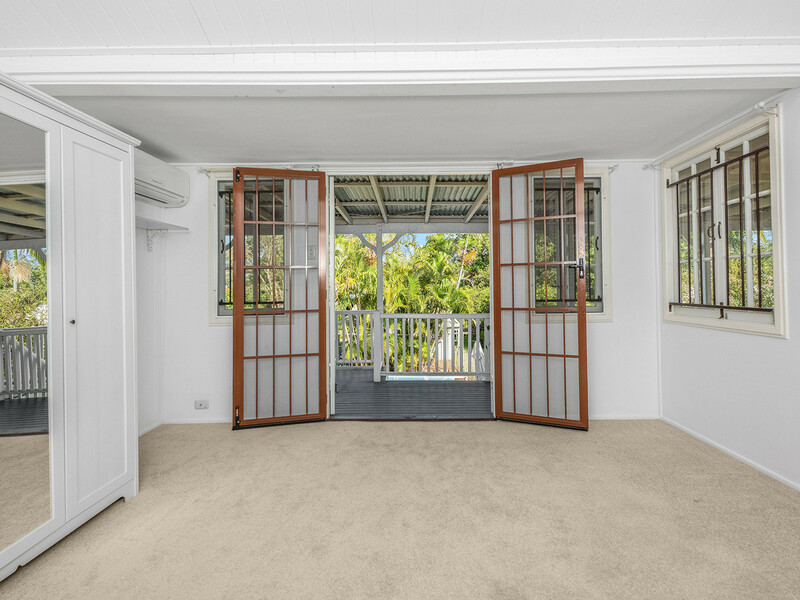 A bonus in the backyard is a art studio that could be turned into a guest bedroom or pool room. 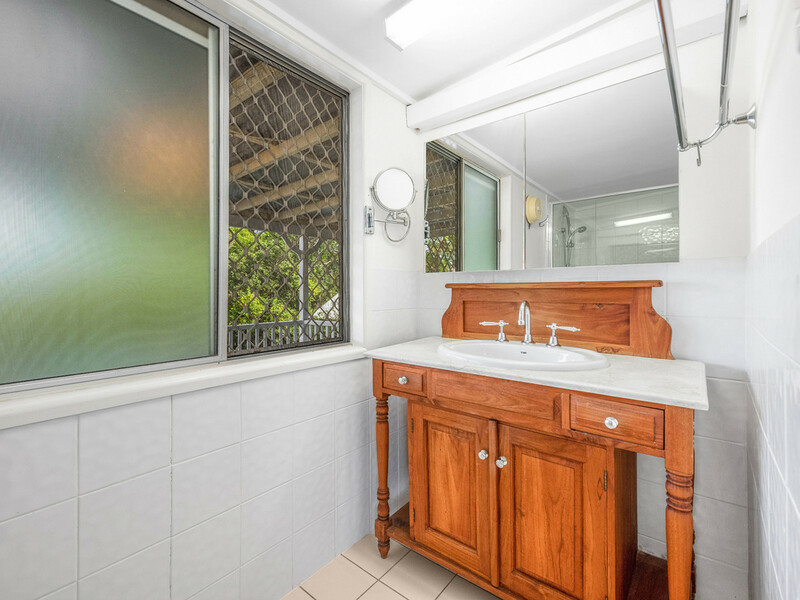 This property is a short walk to train stations and bus stops. 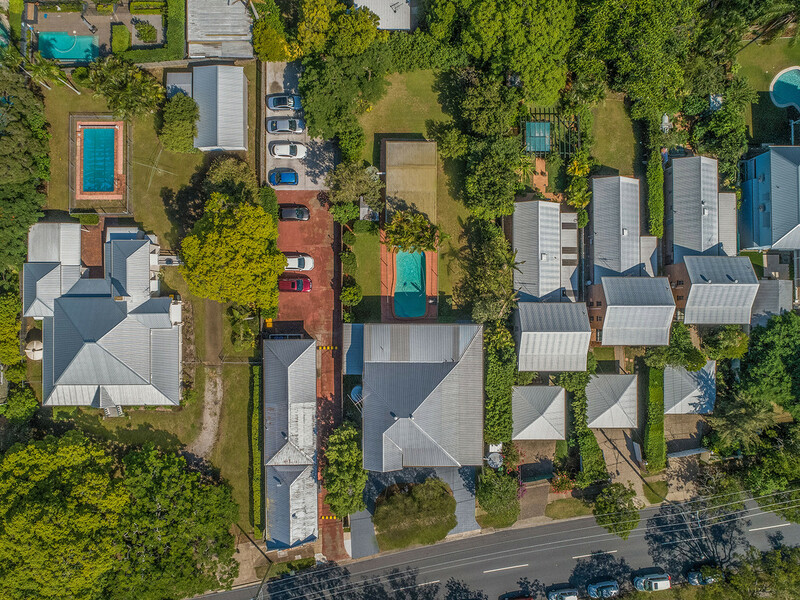 At 7km to the CBD and 10 minutes to Indooroopilly shopping centre all buyers are invited to experience the sophisticated serenity, character, charm and relaxed style afforded by this residence.